Is This the First Official ‘Saw: Legacy’ Trailer?! It’s dark, and grim. It’s bloody and loaded with mutilation. 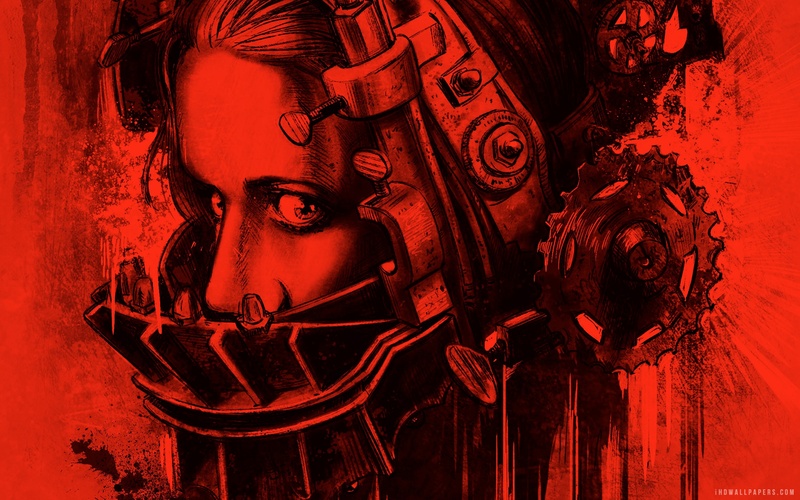 It’s got the look of a Saw film through and through, but before I took my buddies advice and ran this as the official trailer debut of Saw: Legacy, I dug around. Obviously there are some cuts from previous saw flicks edited into this trailer, and that of course adds the idea of legitimacy, and that’s what made me look closer. As it turns out, there’s plenty of footage from a Robert Lieberman flick, Tortured (if I remember right, that flick was actually decent), not new Saw footage. I was fooled once by an excellent Jeepers Creepers 3 fan trailer, thou shalt not fool me again! So, kill the messages guys, it’s a fake! Oh, and here’s that fake trailer!